For just the second time since 1995, Microsoft mogul Bill Gates has lost the title of World’s Richest Human. 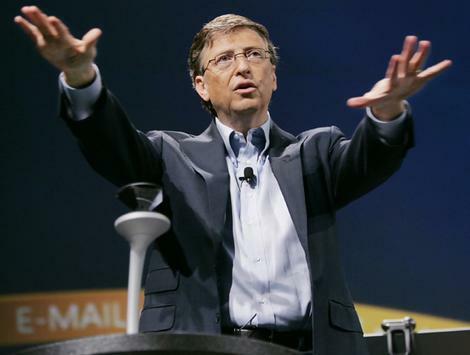 Gates drops to #2, as Mexican telecom mogul Carlos Slim Helu lands in the top spot with a net worth of $53.5 billion. More from Forbes here. » How long till Mr. Bill cuts a check?